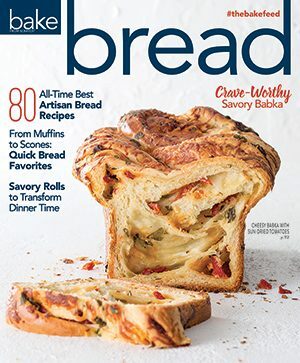 Our May/June issue features over fifty recipes and 113 pages of baking inspiration. 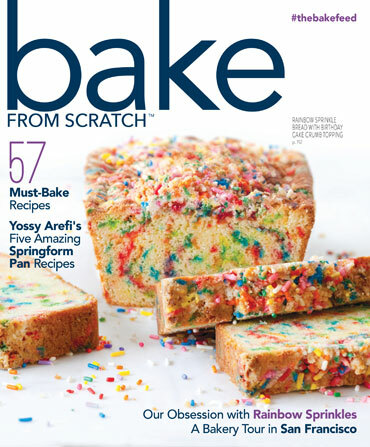 In this issue, you’ll find our current obsession for Funfetti-flecked treats (like our cover star: a gorgeous crumb-topped loaf from Kevin Masse of @thefeedfeed). 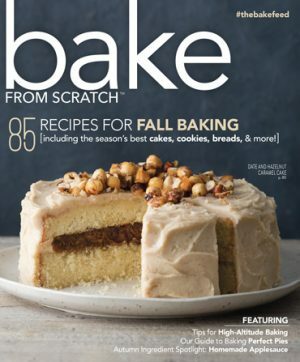 You’ll also find pieces on our favorite blushing vegetable, rhubarb, and the world’s mightiest nut, the almond. With our essential chocolate chip cookie article, you can learn to master the cakey, chewy, crispy, and classic incarnations of milk’s favorite cookie. Or you can revisit a childhood breakfast classic with our primer on puff pastries, a new take on Toaster Strudel. Those with wanderlust can take a tour San Francisco’s top bakeries with Instagram sensation Jenn Yee. Finally, the Drunk Bakers behind the bar/bakery Butter & Scotch return with a rhubarb pie and a strawberry cocktail that gets a little boost from newly-liberated Cuban rum. 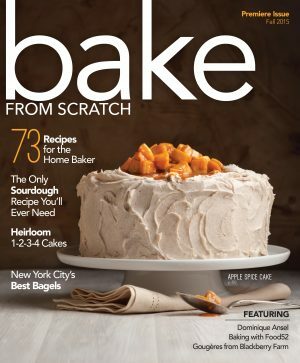 Get your issue now!